Welcome to the Demon Familiar! It's Monday and we are almost into the final week. Here is the next addition to the Character pack, a Demon Familiar. 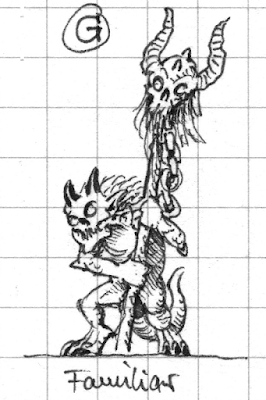 Free in the Character pack to Demon Overlord backers subject to a minimum £100 pledge (excluding P&P). £10 to other Demon Overlord backers. Expect a few more updates this week.